Facebook–maybe the way to end the world the Mayans imagined. Beware husbands of the world! Too much of cigerattes can kill you. On the other hand, facebook may just crush your heart like a tin can under a foot, destroy your career making you bankrupt and may help you wallow in self misery and become an outcast. The guy in my head: Pfft. Anyways, more on the facebook thingy . . .
A Silchar High Court has granted divorce to a woman who was often being forced by her husband to like every Facebook update posted by him. A Silchar High Court Judge has granted divorce to a woman who was often being forced by her husband to like every Facebook update posted by him. Both sides traded accusations and allegations in a session that began at 9 am and ended at 5 pm. The husband claimed that his wife was having affairs with multiple men. The accusation was based on the fact that she used to press the ‘Like’ button generously for updates posted by them, but not him. It all seems very normal till now, doesn’t it? You gotta like the ‘Like’ button. It causes divorces wonderfully! The wife countered with the argument that her husband would force her to like his updates–which, by the way, she found silly. This included a morphed picture of Mamata Banerjee dressed up as Wonder Woman. Now that’s not silly at all. ‘She has the style, she has the flare.’ Why–then–can’t she be Wonder Woman? But of course, the judge, being insanely sane, was aghast when he heard this. “How can a sane person do this? You are imagining a blunder woman as Wonder Woman? This is travesty of sanity and represents utter lack of sensitivity. I mean Wonder Woman was my idol when I was growing up and I used to imagine her saving me from the evil and tyrannical Bogey Man. 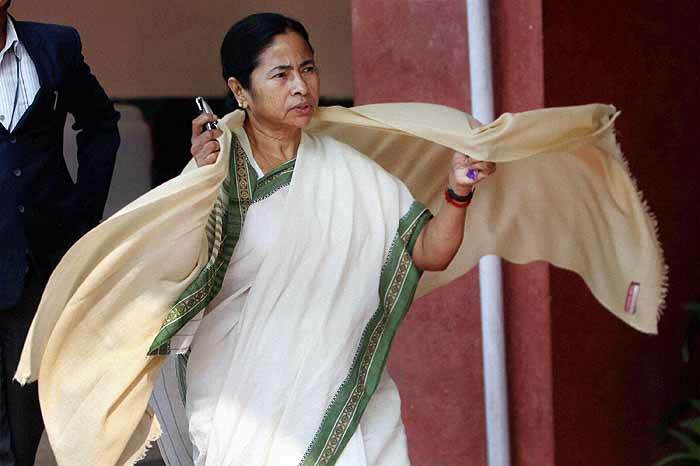 Wonder Woman is a superlady while Mamata Banerjee is barely human; let alone super human,” he observed. He later went on to say that the ‘Like’ button “is a power that comes with responsibility and we must use this power with discretion and should not misuse this power, use it for nefarious purposes or force someone to use it against her will” instructing the government to come up with comprehensive guidelines on use of ‘Like’ button. As a final departing line on the subject, the Judge said, “It is this court’s opinion that people need to be educated on the use of the Like button”. While granting divorce, the judge asked both sides to introspect and move on with their lives. The judge also ordered the man to remove the morphed picture of Mamata as Wonder Woman from his Facebook profile. NOTE: This may contain information whose authenticity is somewhat lacking. The author would be much gratified if any harmful comments or detected sarcastic remarks do not become a cause for a lawsuit. um . . . thanks.